The decisions made by the Supreme Court over the years can be described using a wide variety of adjectives. But there has probably never been a decision that would be described as hip. Until this year. In June, Justice Sonia Sotomayor took a break from deliberating about health care and affirmative action to buy a two-bedroom condo near the U Street Corridor. In July, the Washington Business Journal was the first to report that the Supreme Court Justice closed on the two-bedroom home on June 19th. 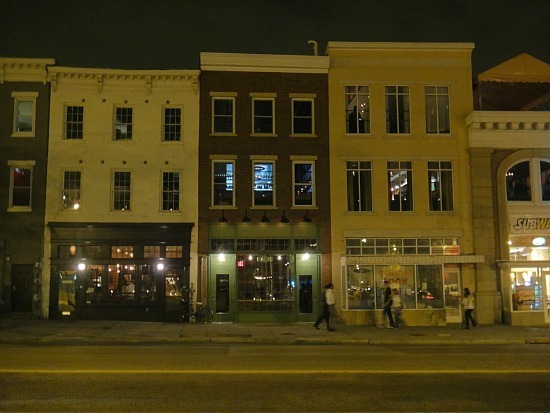 (We know that the building is on 11th Street, but won’t say anymore.) 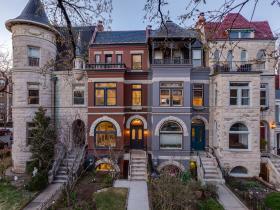 Justice Sotomayor paid $660,000 for her new home, and settled on the neighborhood after renting in Cleveland Park for the past few years. Sotomayor’s choice to live near U Street is a departure from the more established DC-area neighborhoods like Georgetown (home to Justice Stephen Breyer) and McLean (home to Justice Scalia) where those that sit on the Supreme Court have traditionally settled down. We hope that the Justice has been enjoying herself on the lively corridor when her schedule allows.